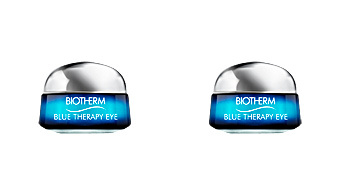 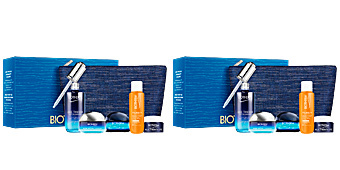 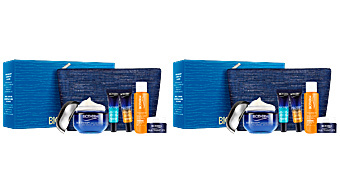 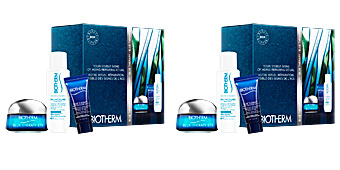 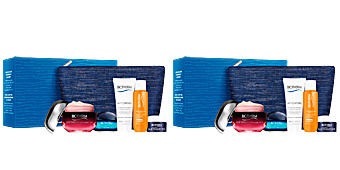 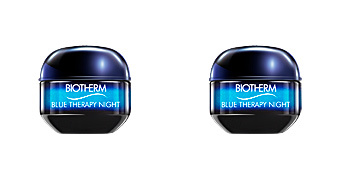 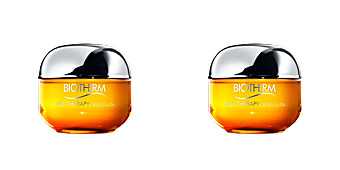 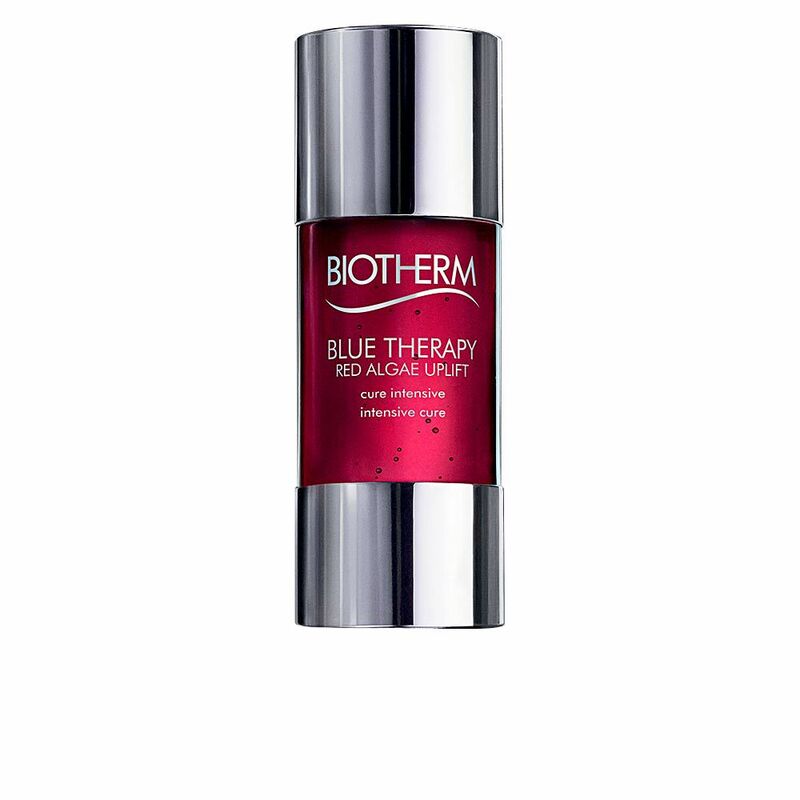 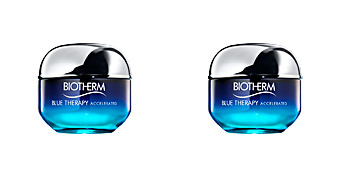 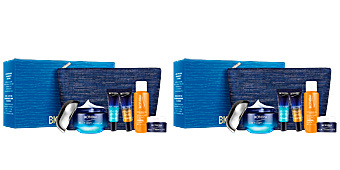 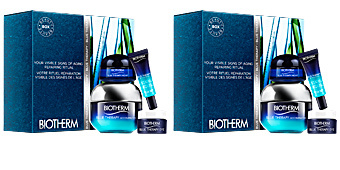 BLUE THERAPY RED ALGAE Uplift Cure by Biotherm, an ultra-tensor deep penetration lifting treatment. 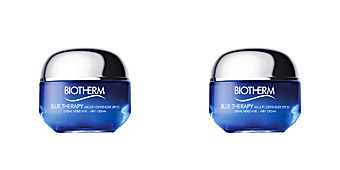 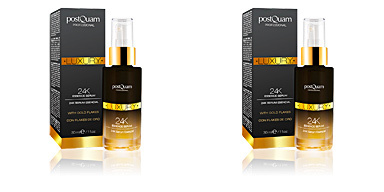 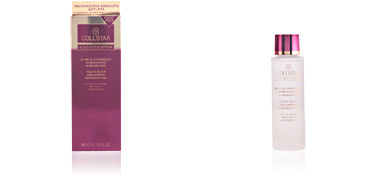 A concentrated intensive 28 day treatment for completely firmed skin. 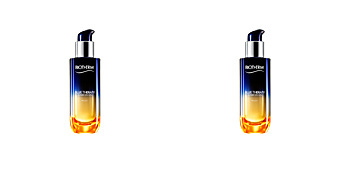 With a texture 10 times lighter than a serum, it achieves an unprecedented penetration allowing the active ingredients to act in the deepest layers of the skin. 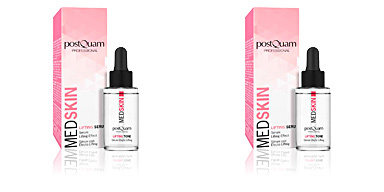 This cure is the solution for those women who want to recover the firmness of their skin in the most natural and effective way. 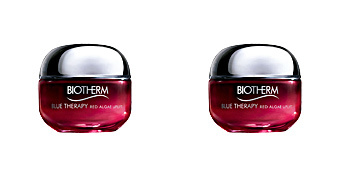 Thanks to the tensioning power of the Red Alga, the skin reaffirms, tightens and illuminates. 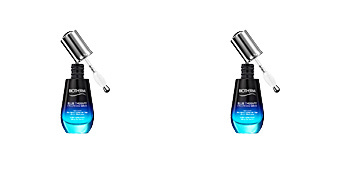 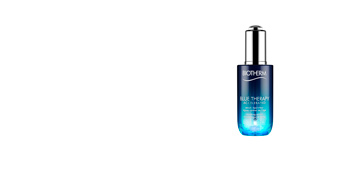 Its super light microemulsion texture makes it perfect for all skin types, even the most sensitive ones. 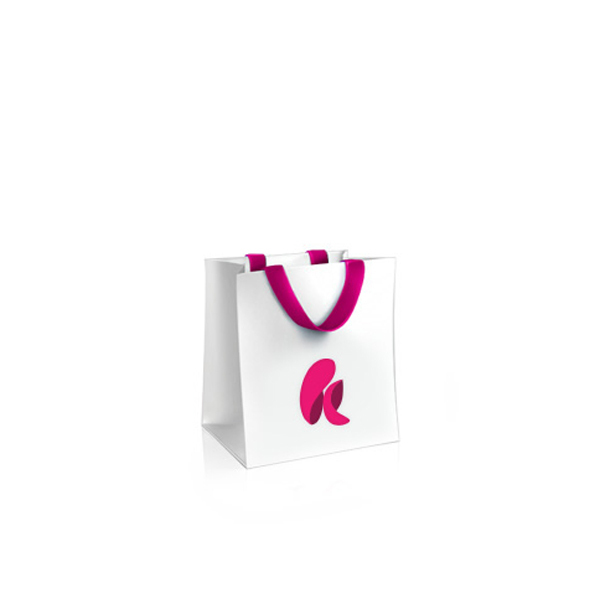 It has been dermatologically tested and does not contain parabens. 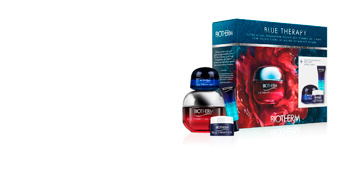 · Red algae: with high tensor power. 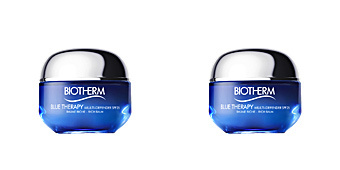 · Alaria Esculenta: slows down the loss of collagen and prevents the disappearance of elastin, to retain the firmness of the skin's tissue. 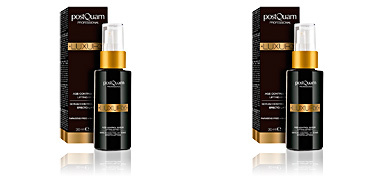 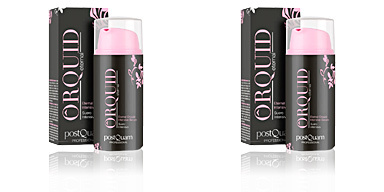 Recommended for women after the age of 40 or when the signs of loss of firmness are visible. 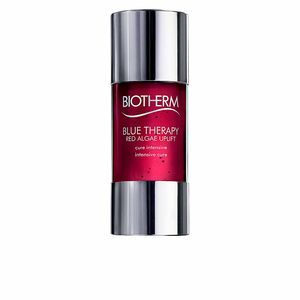 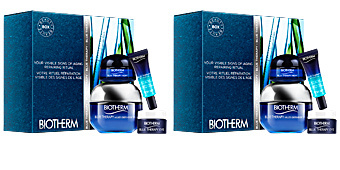 Recommended for use with other products from Biotherm's BLUE THERAPY RED ALGAE line.